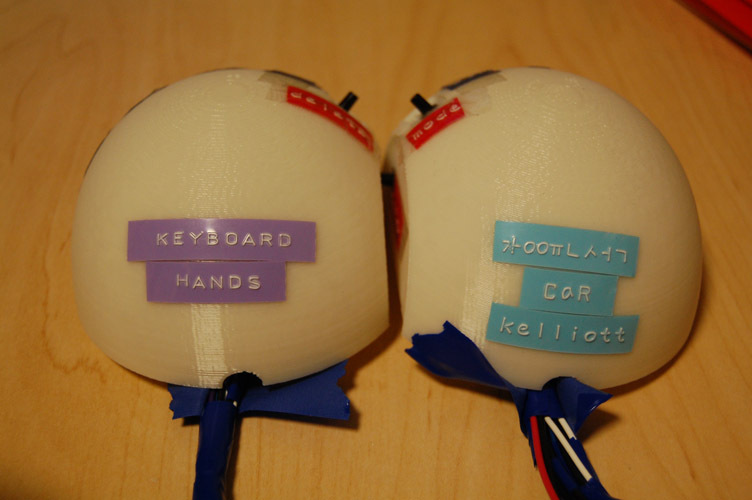 The Keyboard Hands is a project done for Principles of Engineering, a class at Olin College. This device is designed to be a functional keyboard with only 12 buttons. The keyboard hands consist of two hand-held devices which have six buttons each. We have a custom GUI to interface with the keyboard hands.